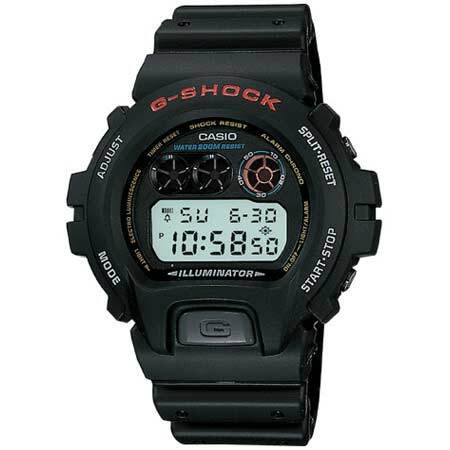 The Casio DW6900-1V G-Shock Classic Watch features shock resistance, 200M WR, countdown timer, 1/100 sec. stopwatch and auto-calender. It is perfect for either on or off duty.